Posted on January 11, 2017 - 02:30 AM by Your Toledo Bend Express Team! According to the Mortgage Bankers Association's Weekly Applications Survey, average mortgage rates fell over the two-week holiday season. Rates were down for 30-year fixed-rate loans with both conforming and jumbo balances, as well as 15-year fixed-rate loans. Rates for mortgages backed by the Federal Housing Administration were unchanged. But despite the fact that it was the first time in weeks that rates moved lower, demand for mortgage applications still fell. In fact, refinance activity was down 22 percent and the seasonally adjusted Purchase Index dropped 2 percent from two weeks earlier. Naturally, the numbers are adjusted to account for the Christmas holiday but, according to the MBA's chief economist Michael Fratantoni, the slowdown was even more than is usual for the holidays. “Mortgage application volume typically drops sharply over the holidays,” Fratantoni told CNBC. 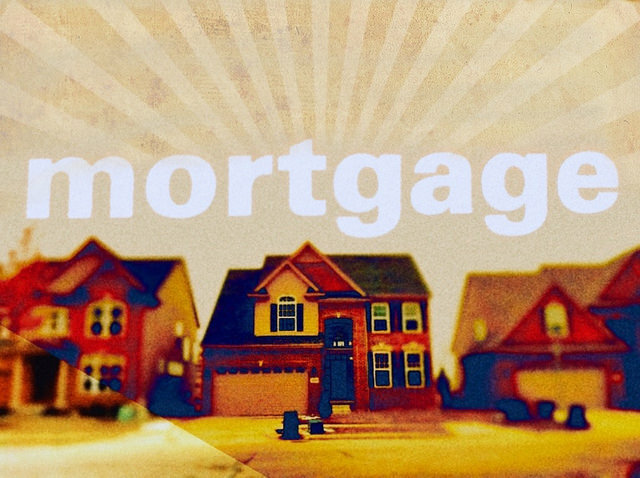 “However, this year, as mortgage rates continued their upward climb reaching the highest levels in more than two years, overall application volume fell even more than the holiday slowdown would suggest.” The MBA's weekly survey has been conducted since 1990 and covers 75 percent of all retail residential mortgage applications. More here.